award-winning Hibabys Nursing Pillow celebrates over 25 years of supporting moms, dads and babies. This versatile nursing pillow lifts baby to a more ergonomic position for comfortable breastfeeding and bottle feeding, giving relief to your arms and back. 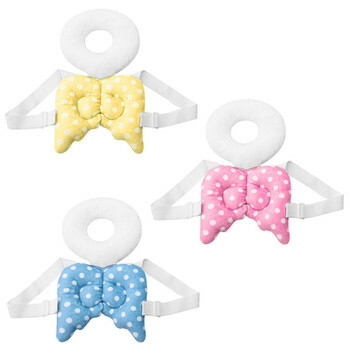 Bond with your new baby by using the Hibabys Nursing Pillow while you’re breastfeeding or bottle feeding. In addition to breastfeeding and bottle feeding, the Hibabys Pillow transitions to the perfect support pillow for different stages of development including propping, tummy time and learning to sit. The Hibabys Pillow supports baby as she grows and develops and this multi-use pillow can be used for babies up to one year old. 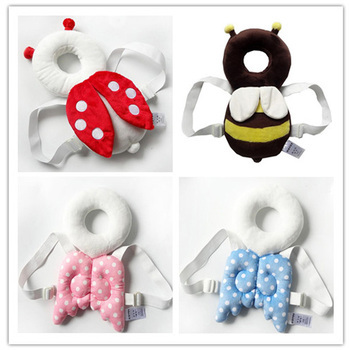 Established in 2012, Hibabys specializes in the design,production and sale of maternal andchildren’s products, such as baby bedding, baby teether, baby protection Fresh Packages, Walking Wings, Parent-child Bags etc . As a leading brand in the field of maternal and baby travel goods in China,we choose the best quality raw materials,excellent workmanship to produce the best products.We strive to make children childhood to become more interesting. If there is payment trouble,you can get help from this link. 1) We could send the goods to your customers directly and won’t leave information about us. And we will ship within 24 hours. 2) We can make videos for you free of charge and provide samples of products. 3) And we have professional staff to trace all your packages ensure that each parcel will be successfully delivered to you. If you are willing to cooperate with us, please do not hesitate to contact us! How do you know when parcels will be delivered? We will trace shipping information regularly. Message will be sent on Aliexpress if your package has arrived at local post office. Please focus on it, in case pack will be returned which results from nobody takes it for a long time.